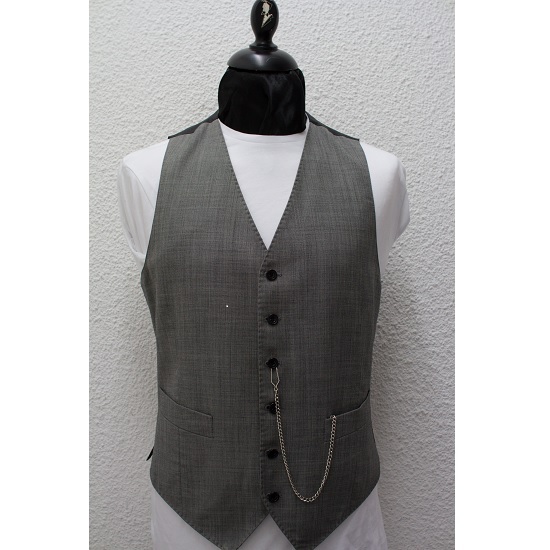 Nothing completes your suit like a waistcoat. 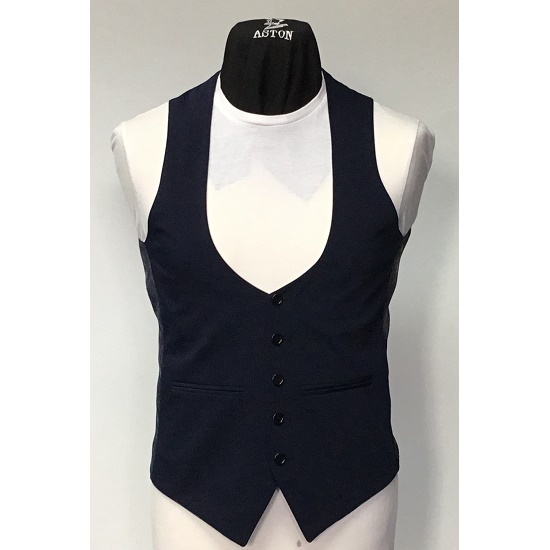 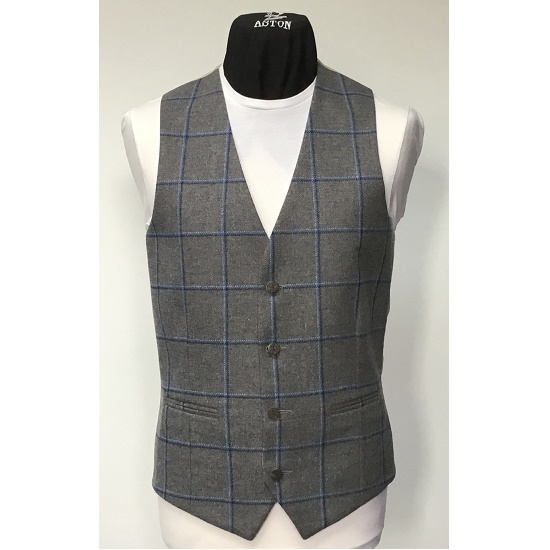 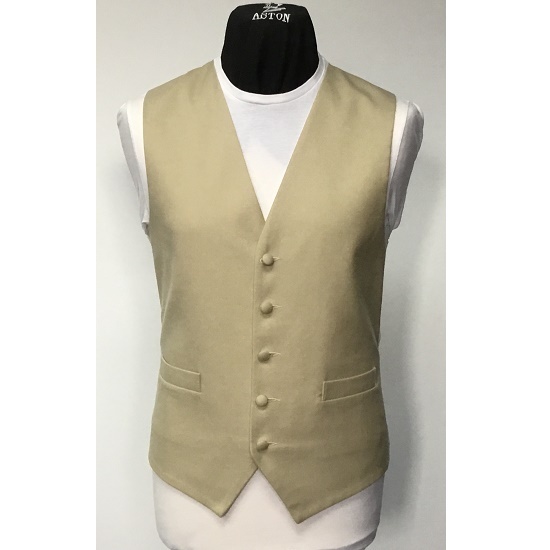 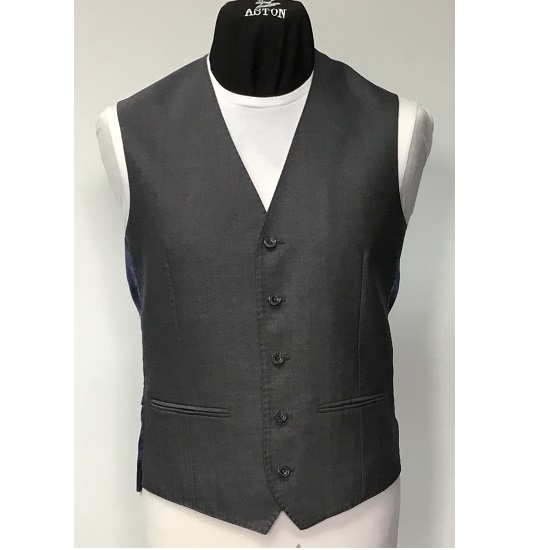 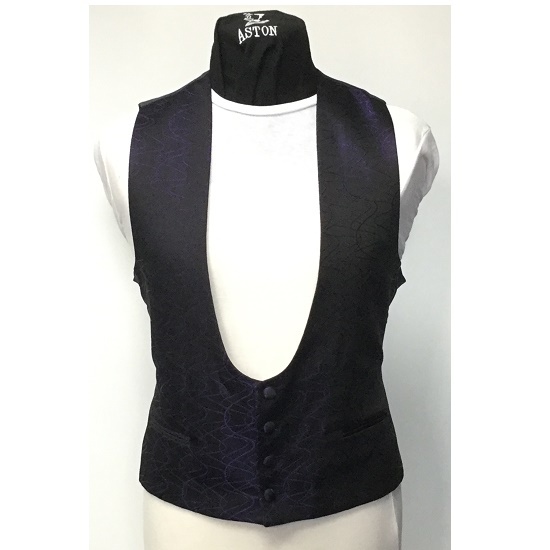 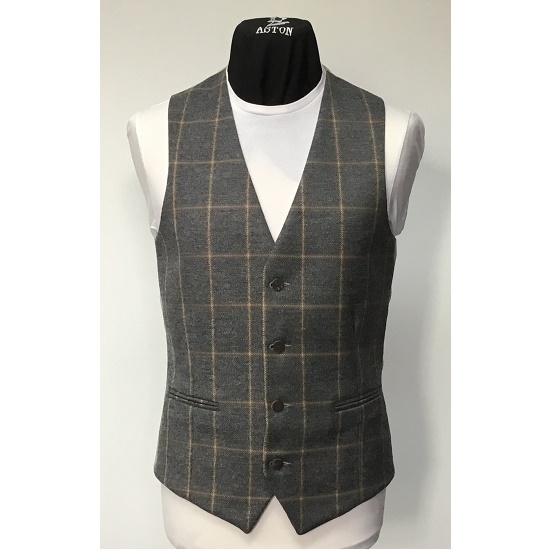 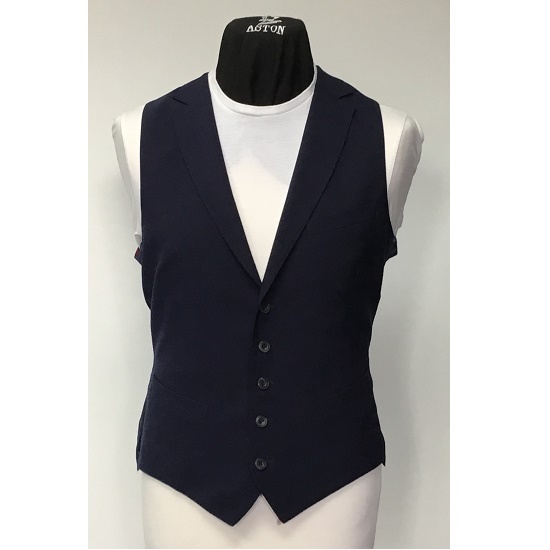 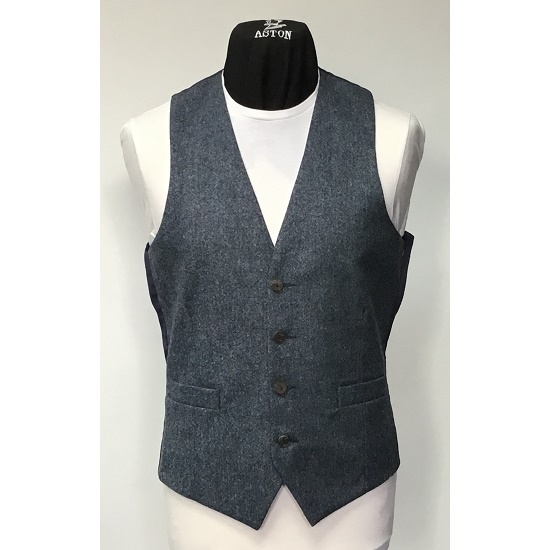 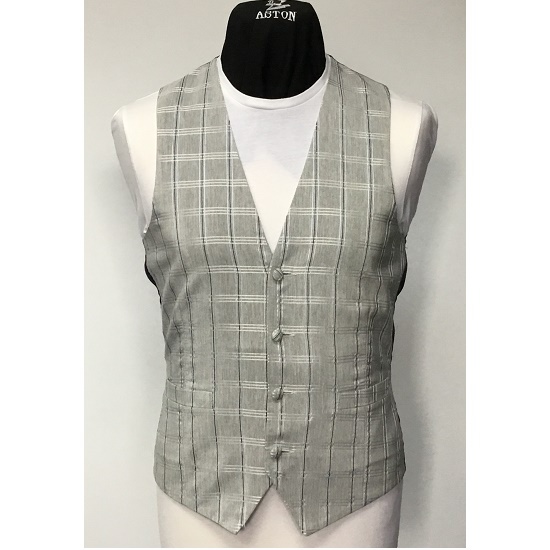 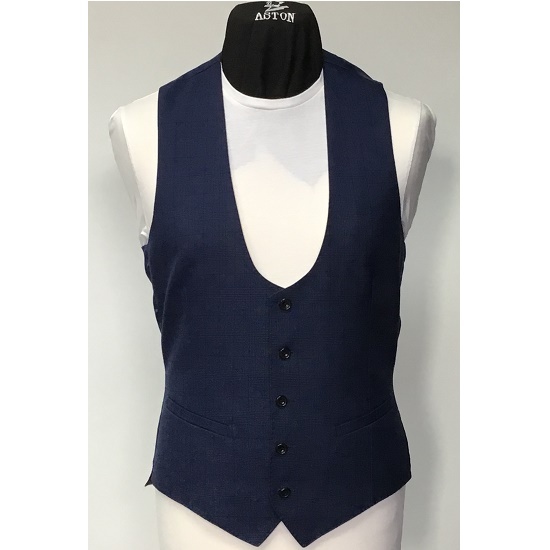 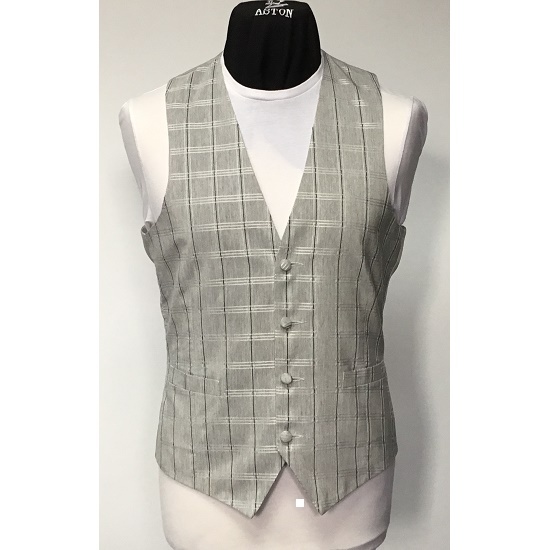 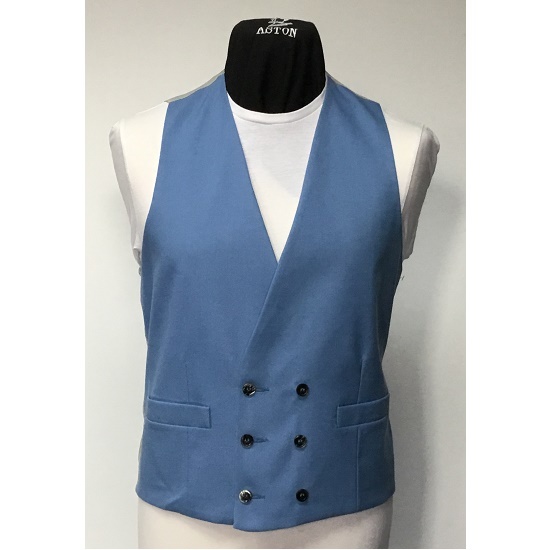 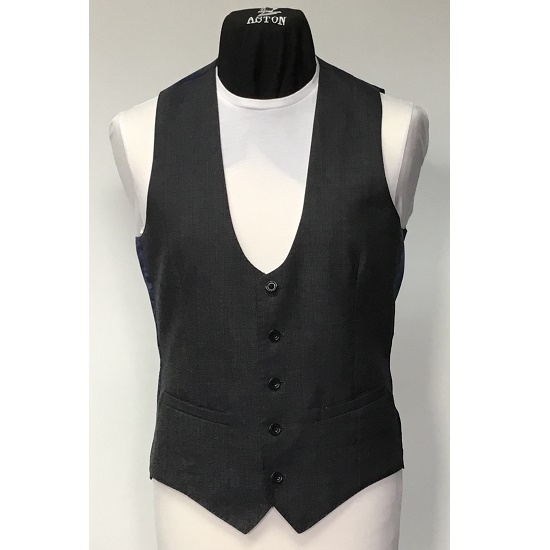 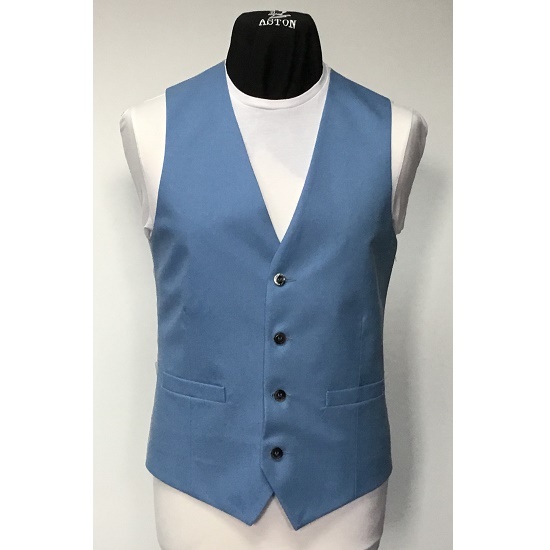 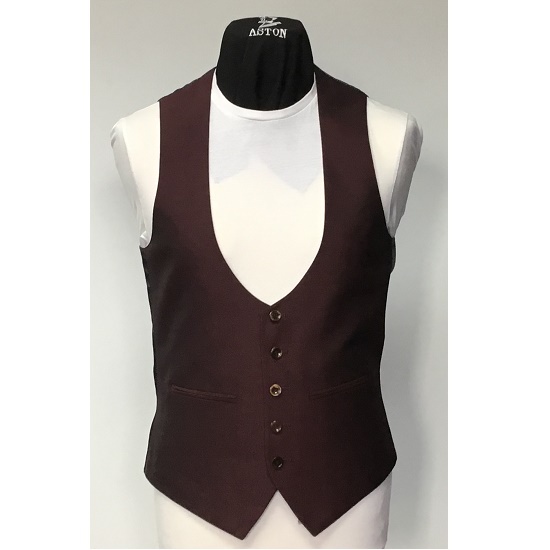 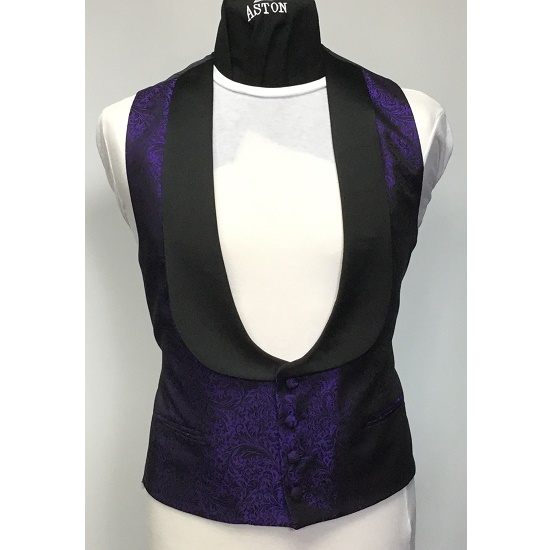 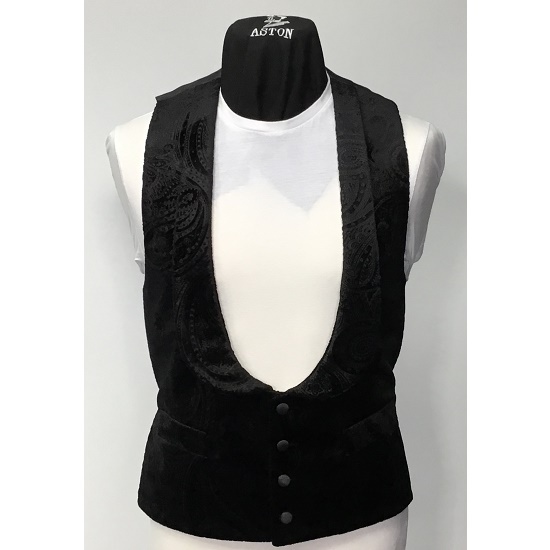 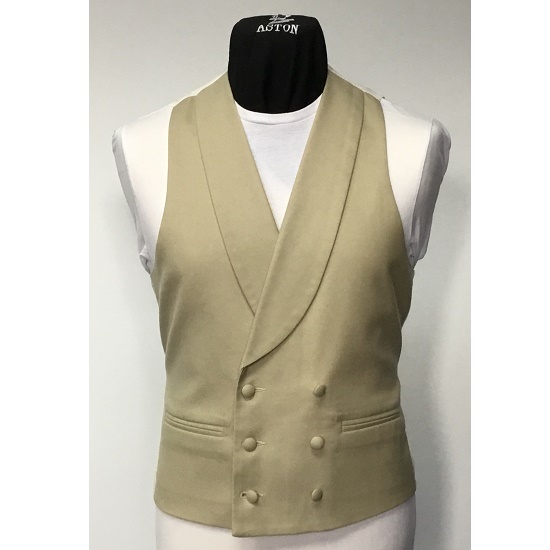 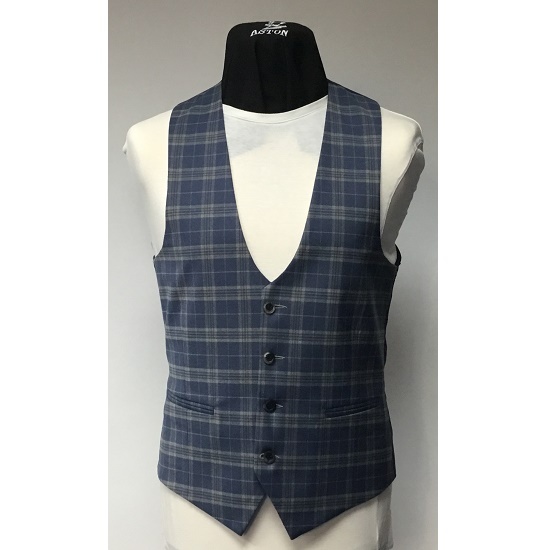 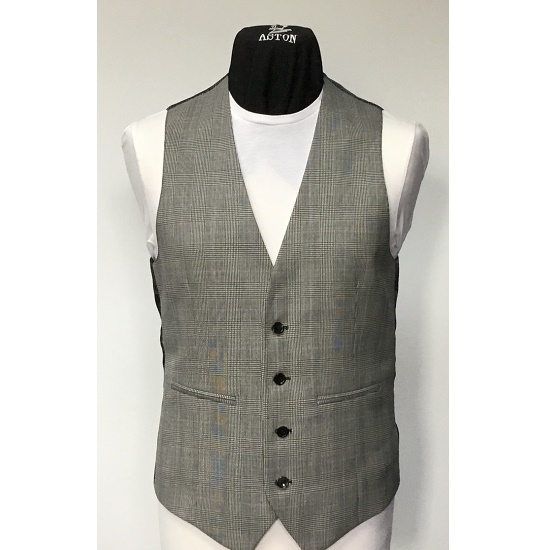 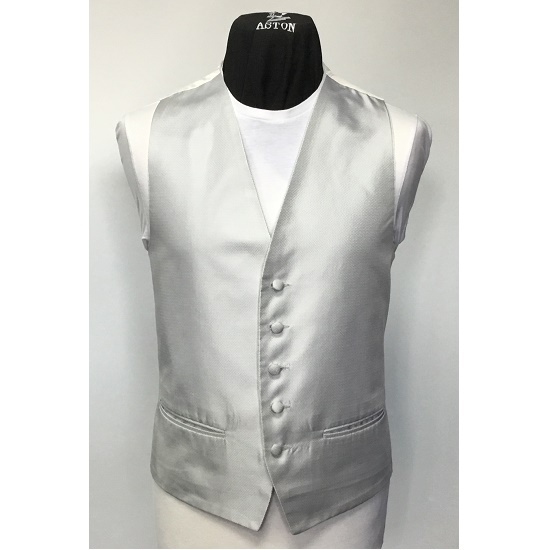 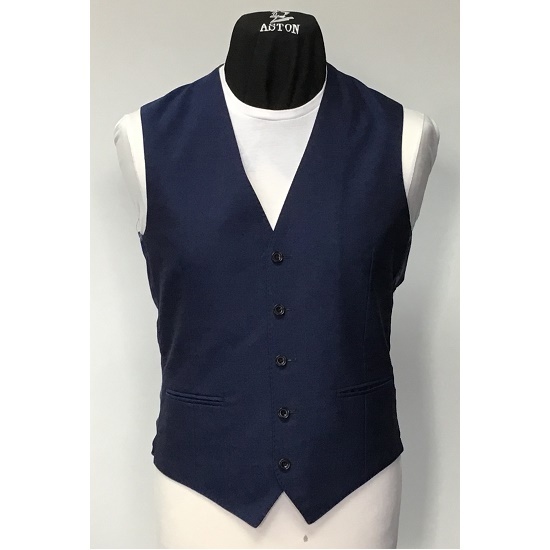 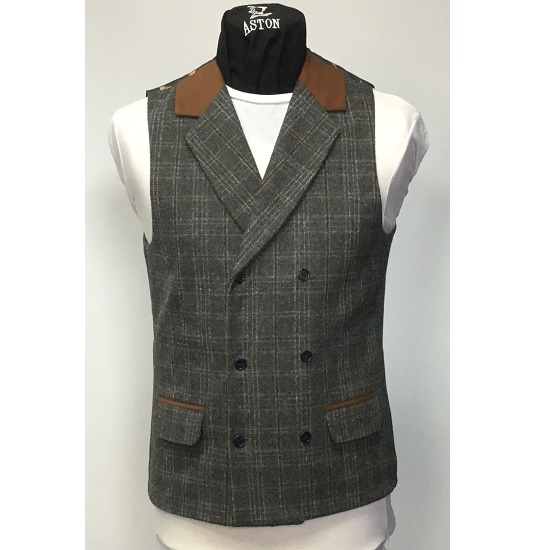 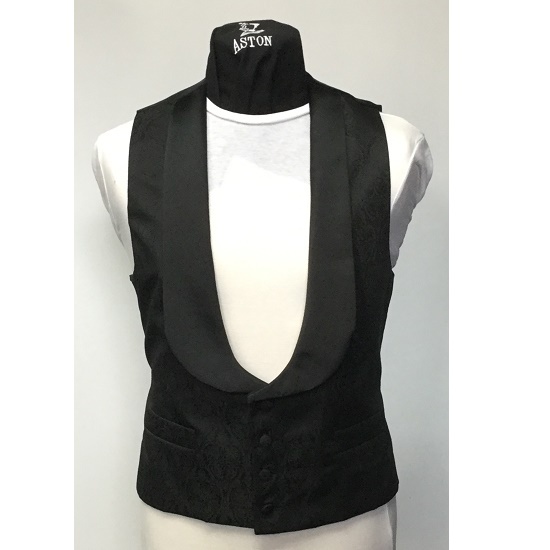 With over 60 different styles to choose from, this comprehensive waistcoat collection contains a wide range of colours and styles across a range of sizes. 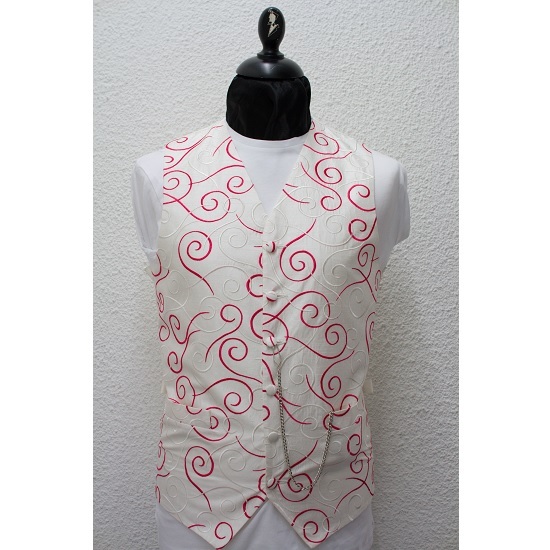 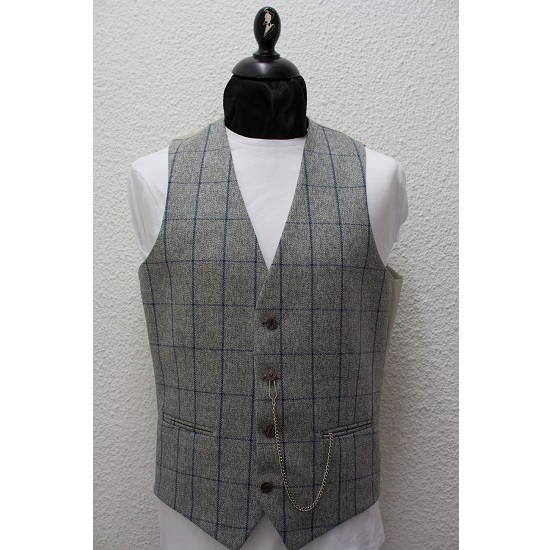 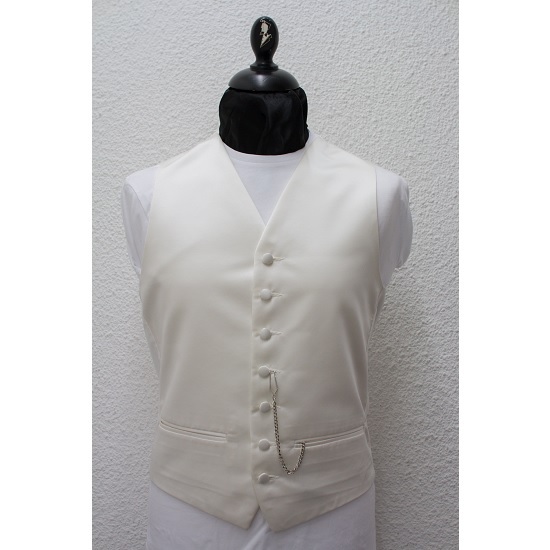 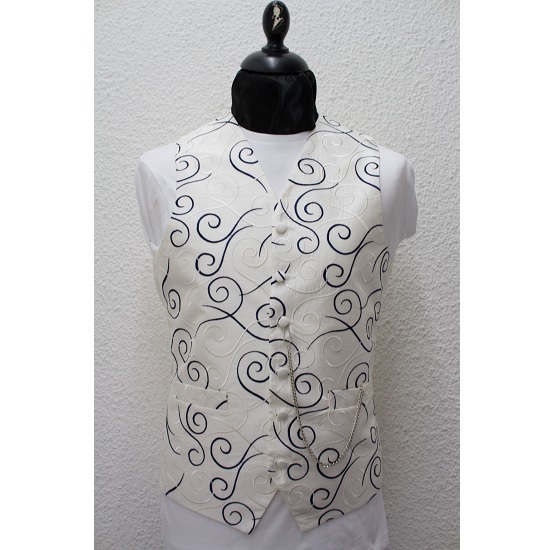 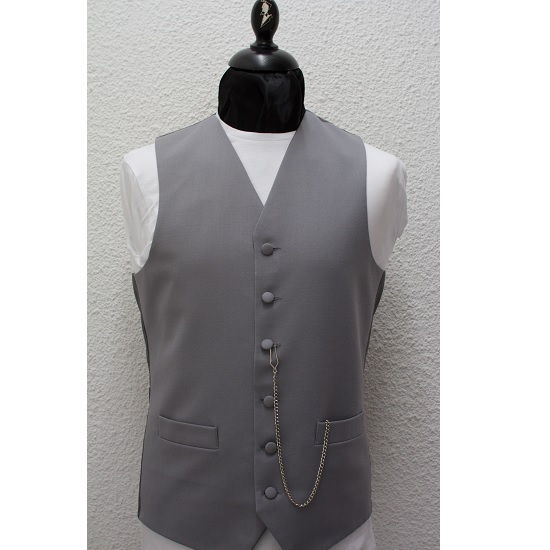 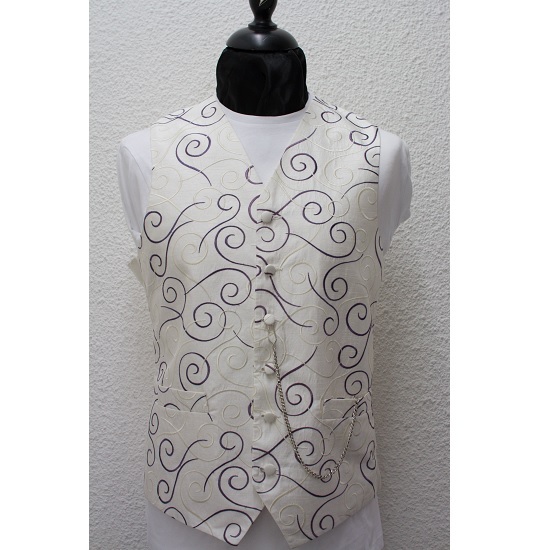 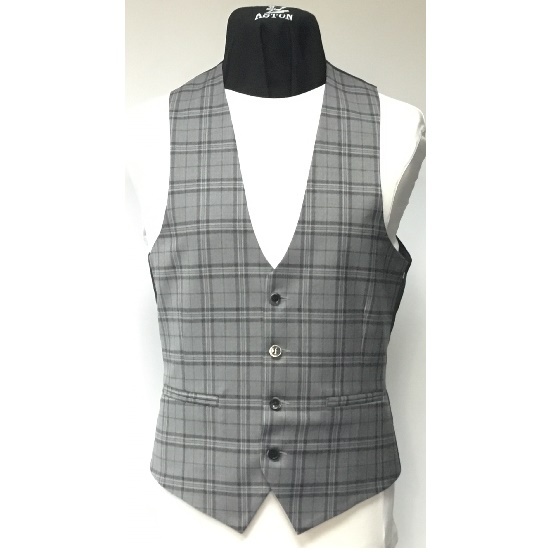 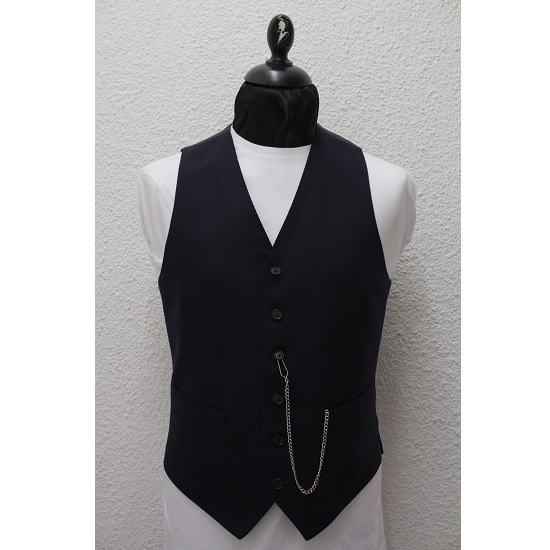 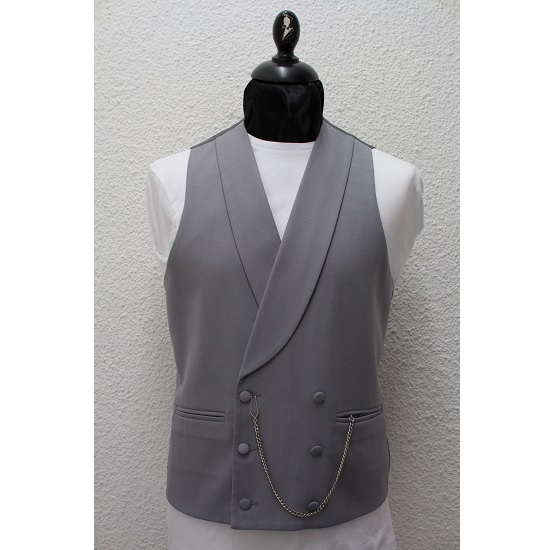 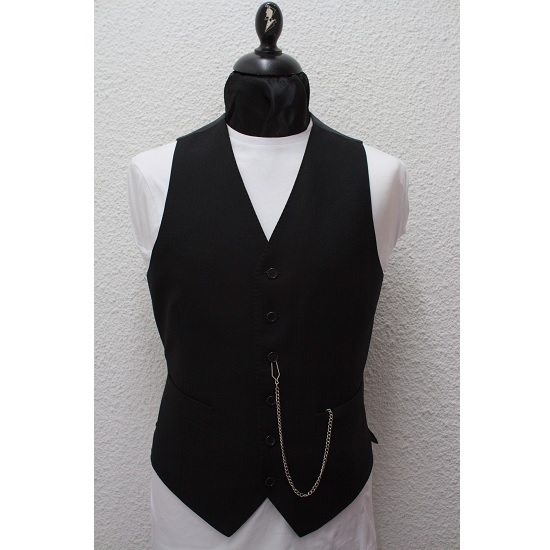 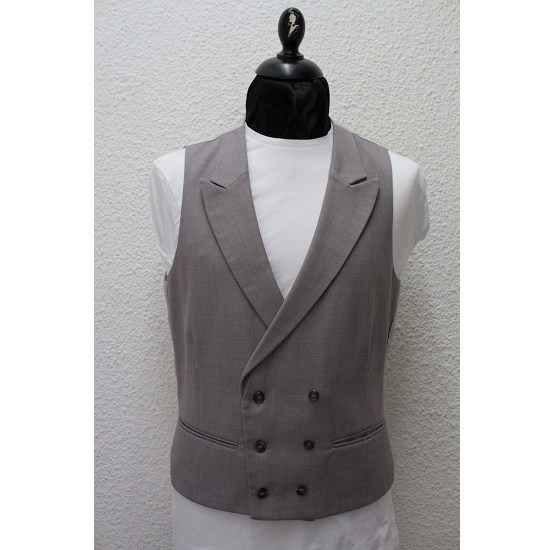 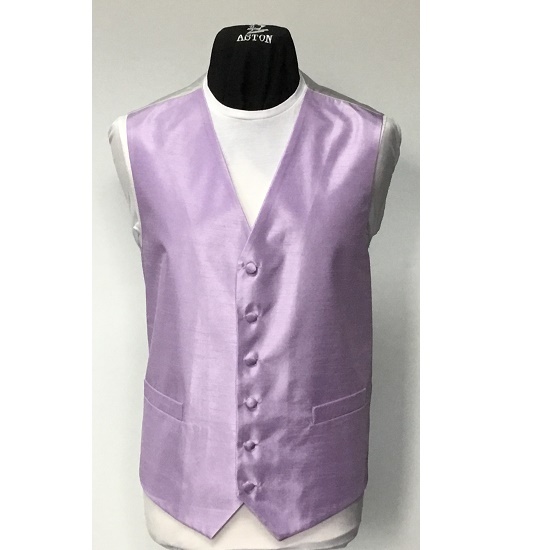 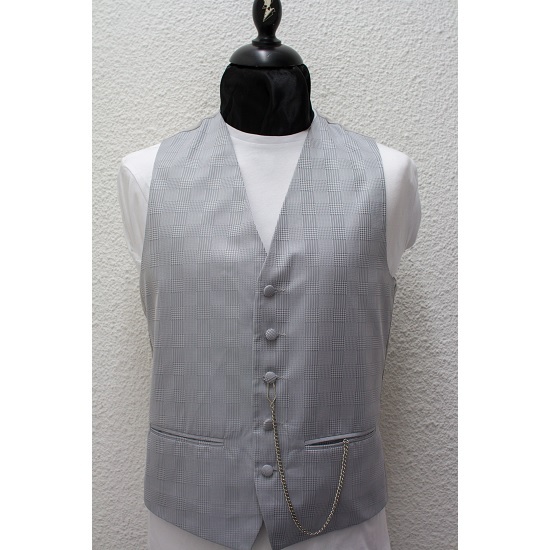 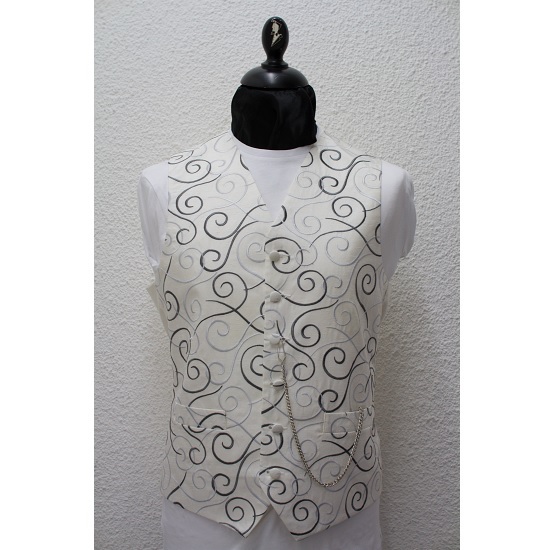 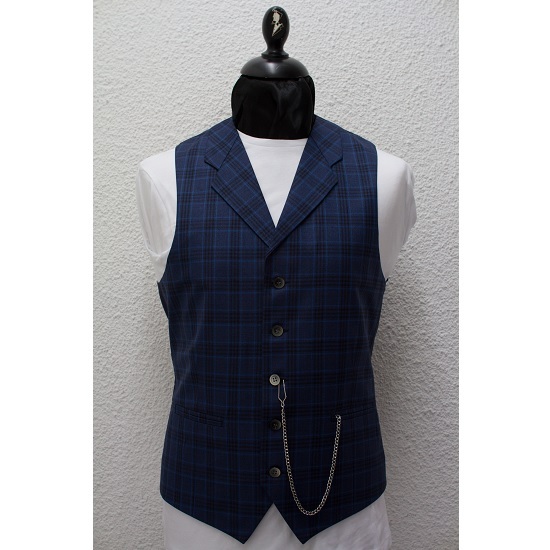 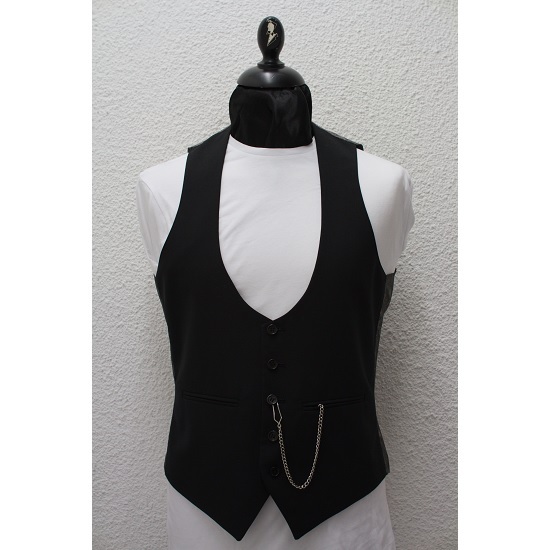 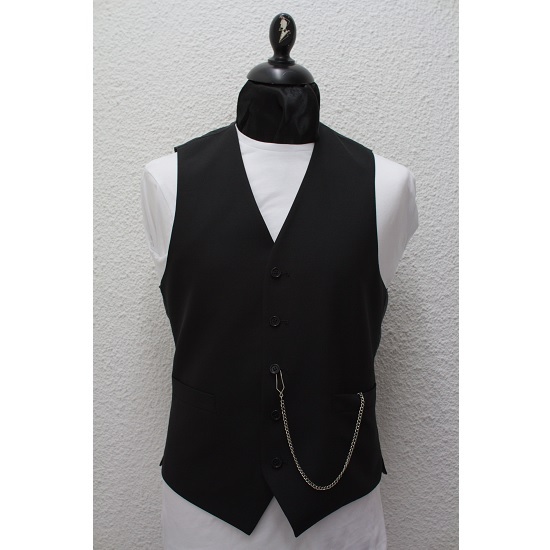 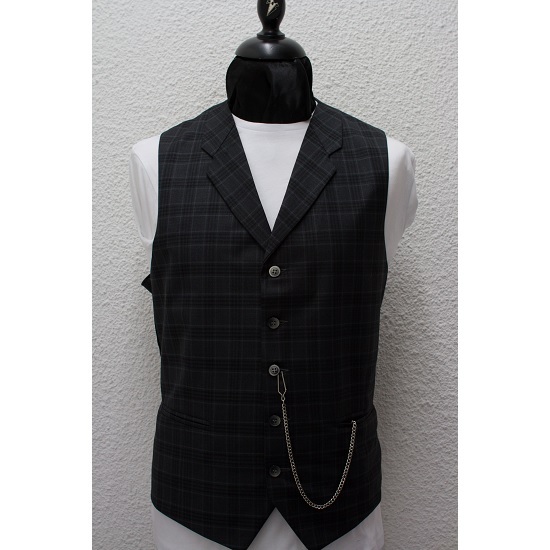 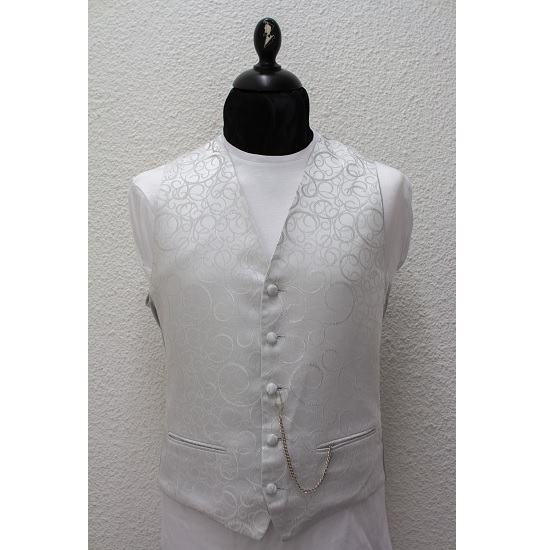 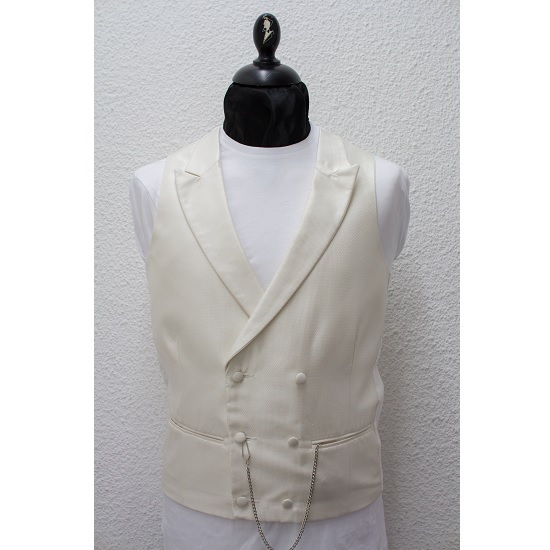 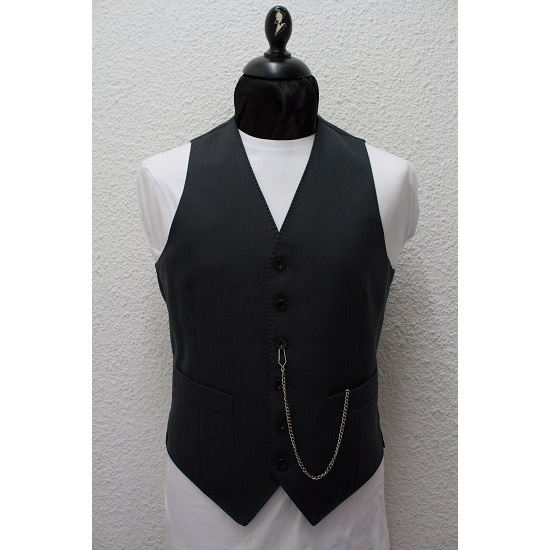 Many of the waistcoats are available in childrens' sizes. 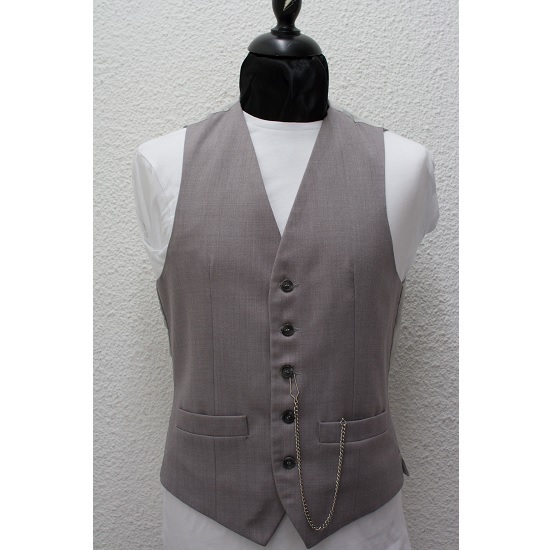 Waistcoats can be hired seperately.